This past Sunday as part of our “At the Movies” series, Pastor Kevin Myers offered a clear presentation of the gospel. As always, it was a moving experience as people step from spiritual death to eternal life through faith in Jesus. Open Baptism, as we refer to it, is that moment when we invite brand new converts upon their conversion to be baptized in that same service. It’s messy, powerful, and yes very wet… there’s water everywhere! It’s a truly life changing and sacred moment. Because they are in their street clothes, we have towels and a change of clothes ready for them after their baptism. As they are preparing to be baptized, we ask for a clear expression of their salvation and they make a public confession for Christ. 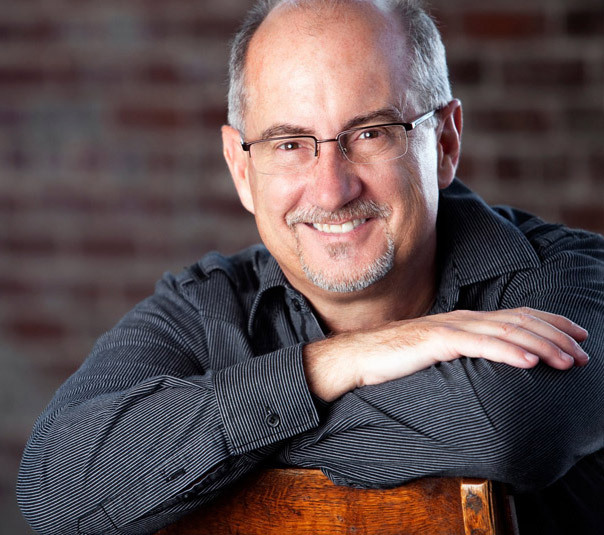 There are only a few minutes for a volunteer leader or pastor to lock eyes with them, listen to the heart of their decision for Christ, and quickly jot down their contact information. From there, after the baptism, we follow up with small groups for new Christians and begin their process of growing in Christ. 1) Baptisms help make what is invisible visible. What happens in the spiritual realm is known, but not seen. It’s often difficult for us in our human limitation to grasp spiritual realities. 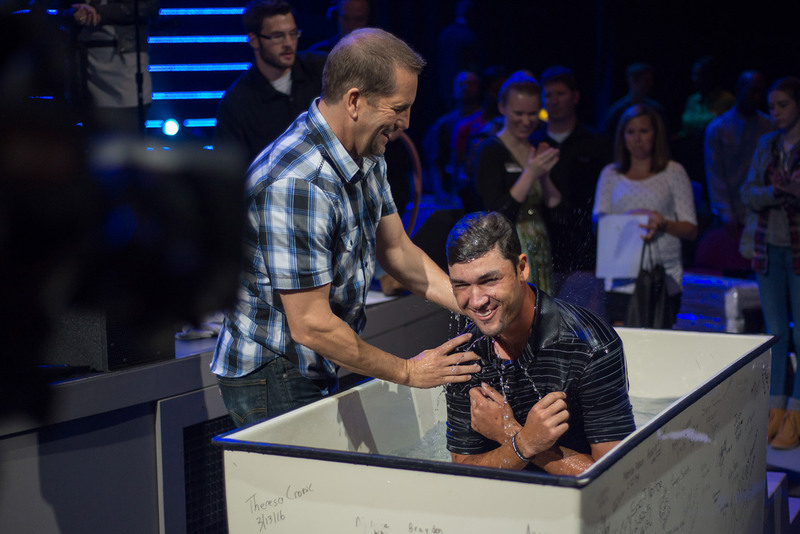 Baptisms help make the mystery of the gospel become tangible. Baptisms bring the power of God into the midst of your service much like the Word of God and worship do. There is something that stirs in our spirit as we experience that sacred moment of someone symbolically dying to sin, receiving forgiveness and being cleansed of sin, and rising to walk in a new life in Christ. 2) Baptisms intuitively and tangibly remind your congregation of the core of your mission. 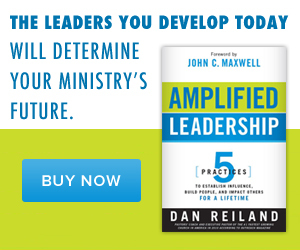 It’s easy for any church to get so “busy” in ministry that it becomes distracted from the purpose. And there are few things better than what happens in the moment of this sacrament to remind your congregation of what you exist for and why you do it. At 12Stone Church our congregation applauds and cheers at every baptism, it’s contagious and brings great joy and enthusiasm into the service. There’s never a shortage of tears and gratitude for what God is doing in those moments. To this day I can still clearly remember the birth of both of my children as if I was still there in the hospital room. Their entrance to the world brought literal new life and a whole new depth of meaning to our then young family. A similar thing happens in your church. Salvation is not dependent upon baptism, but the sacrament brings a clarity to each person’s conversion by the public testimony of their faith. It encourages your congregation that God is still moving! 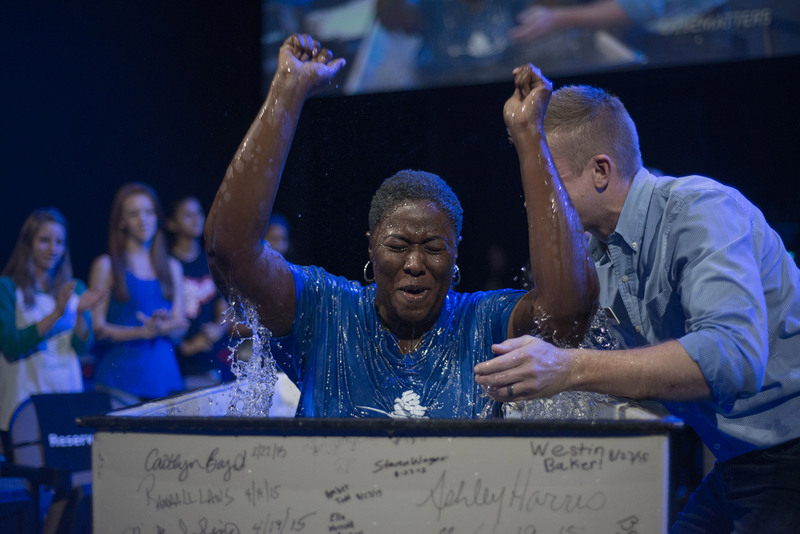 4) Baptisms inspire others to move toward God. 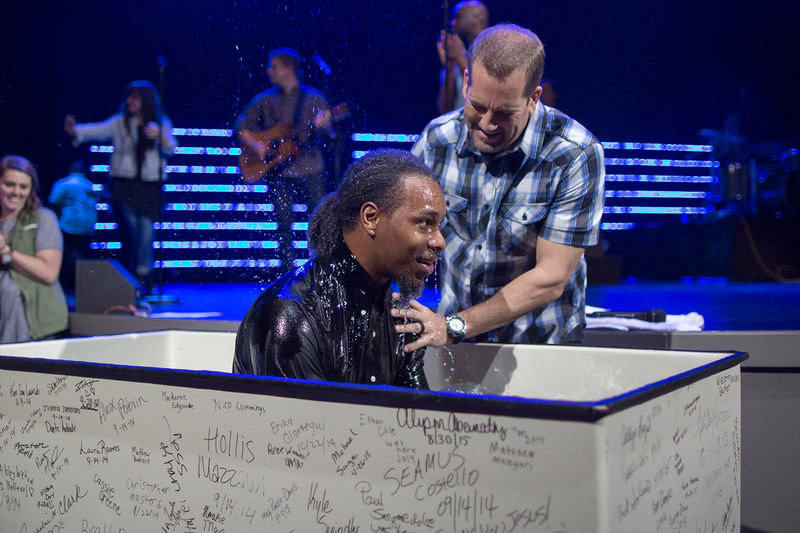 I hope this post is of encouragement to you as you baptize believers in your church!